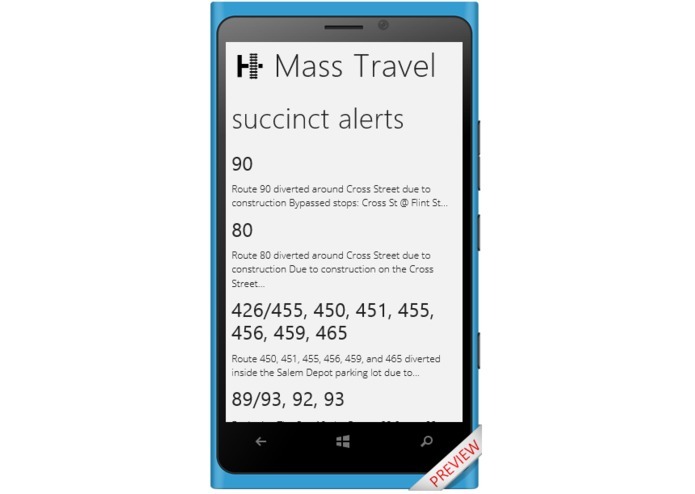 A Windows Phone App helping users find MBTA and travel information. 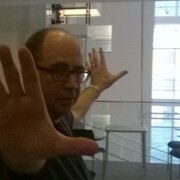 MA. 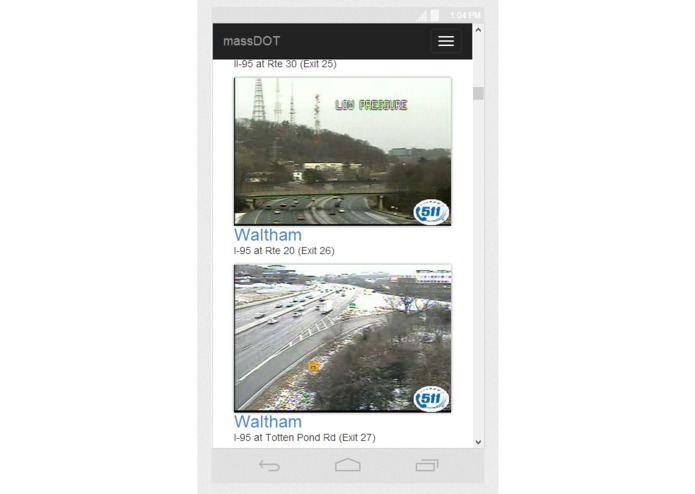 A link is included to a new responsive web site showing live massDot traffic cameras, which may be accessed from any browser, desktop or mobile. Assembled by Eric Boehlke - truevis.com . 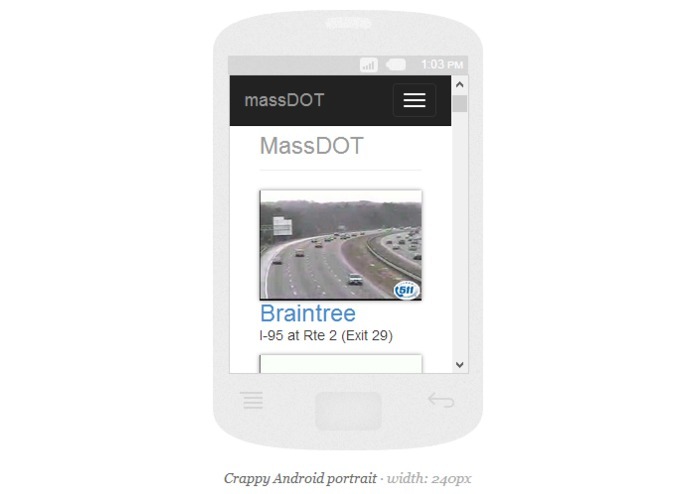 Some links by openmbta.org, mbta.com, and massdot.state.ma.us. 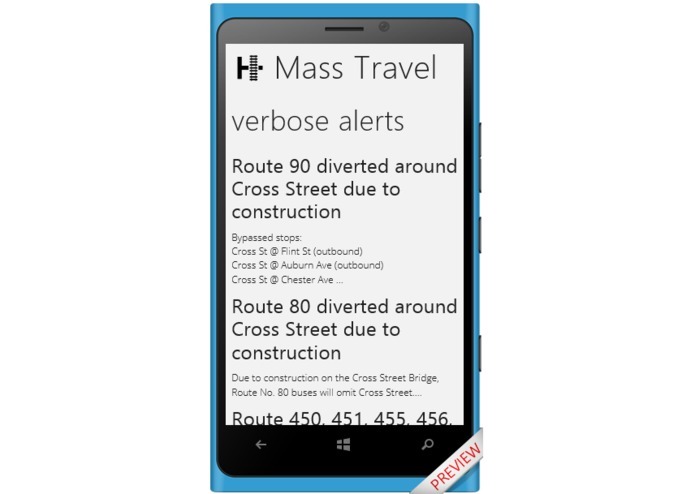 The app will be submitted to the Windows Phone Store for free. 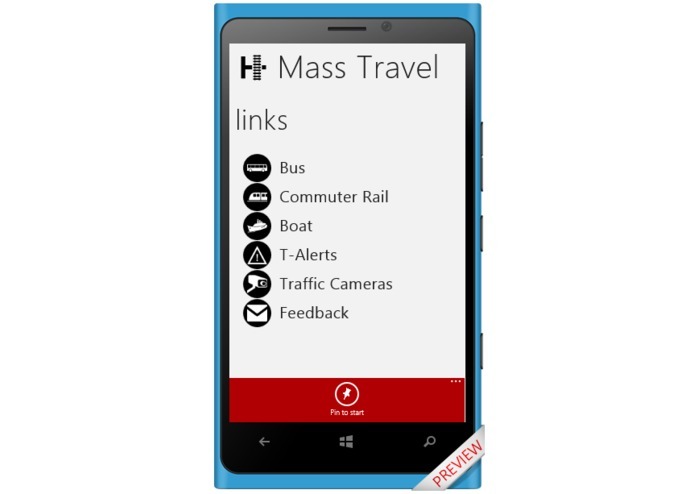 The app currently may be installed on Windows Phone 8 devices from https://apps.windowsstore.com/dashBoard/DownloadXap?appId=ad7f4ff7-f6bc-4820-9037-6a49d84c2dd2&idJob=137261 if one has a Windows Phone App Studio account.